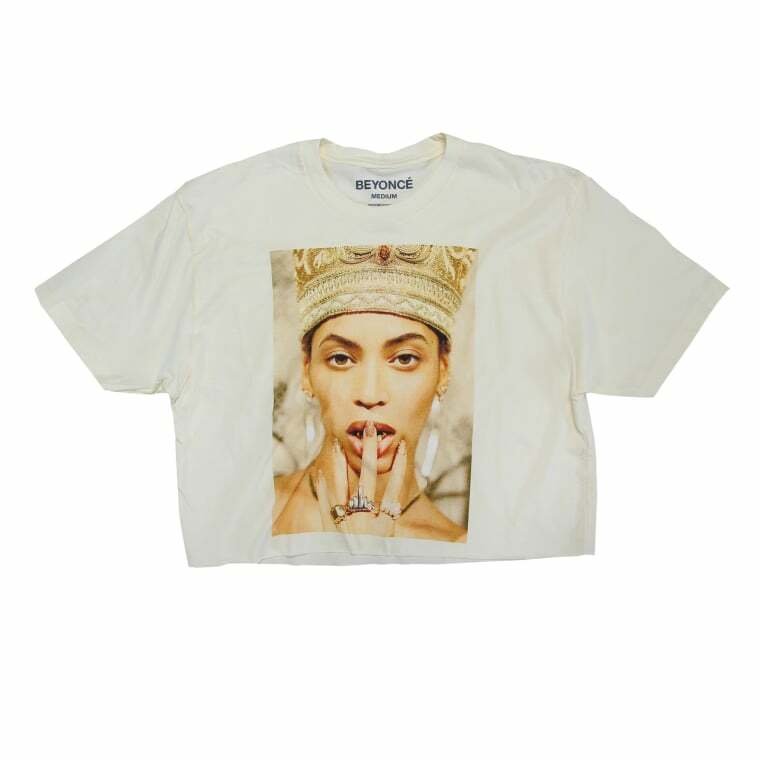 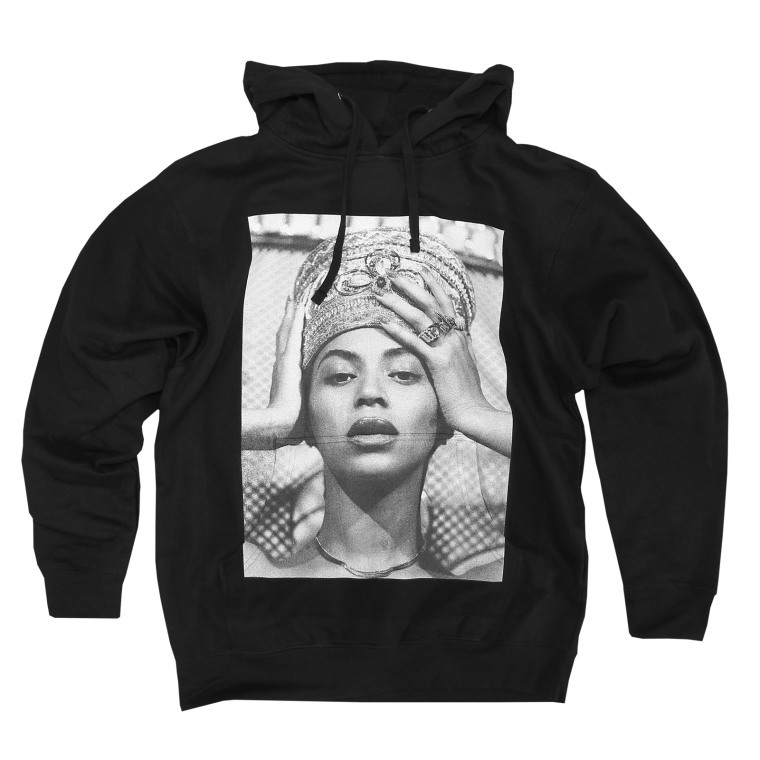 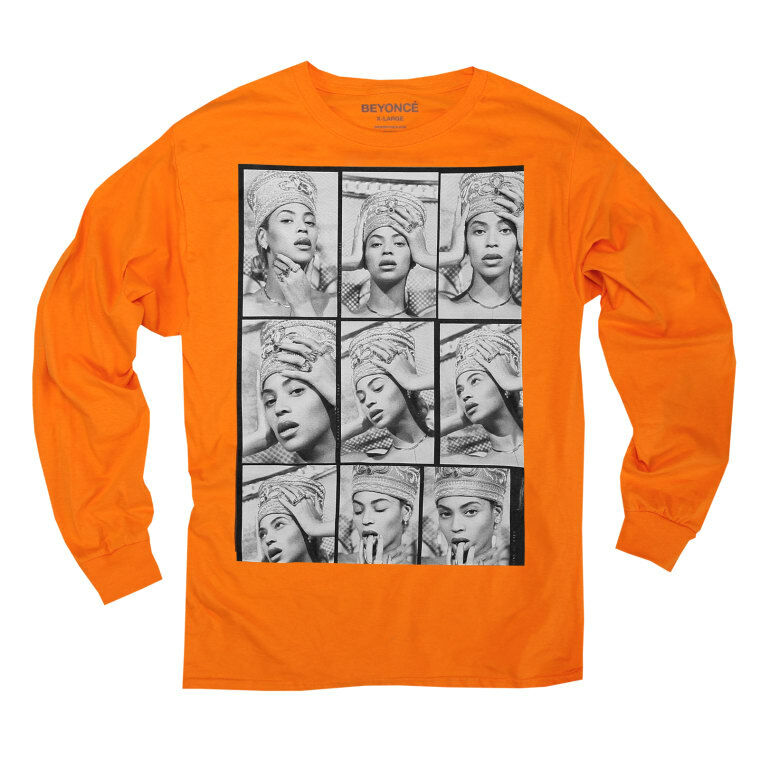 Beyoncé has released her spring merch collection. 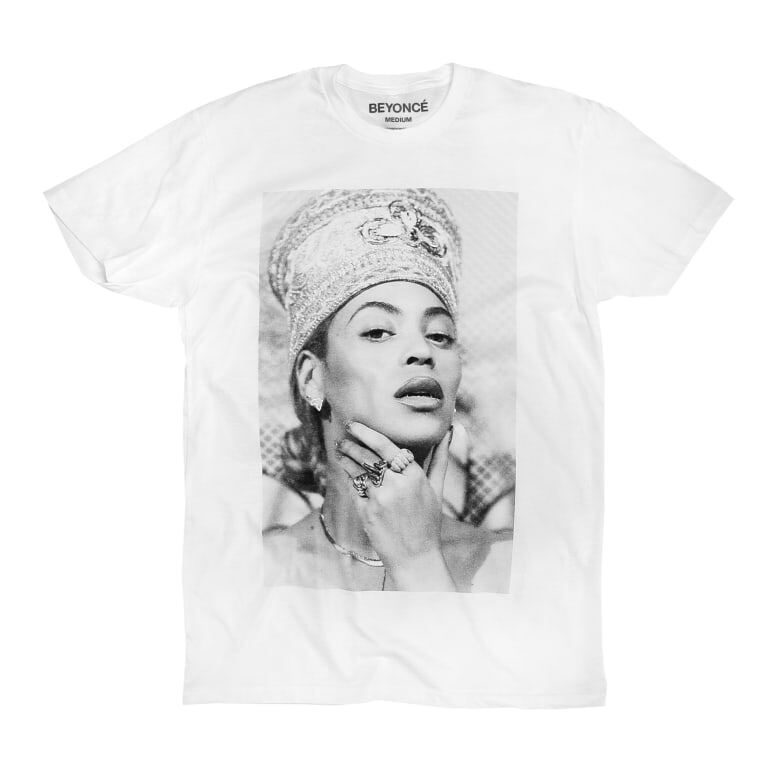 The theme is Nefertiti, an ancient Egyptian queen who's thought to have ruled the New Kingdom outright after husband's death, here played by Beyoncé. 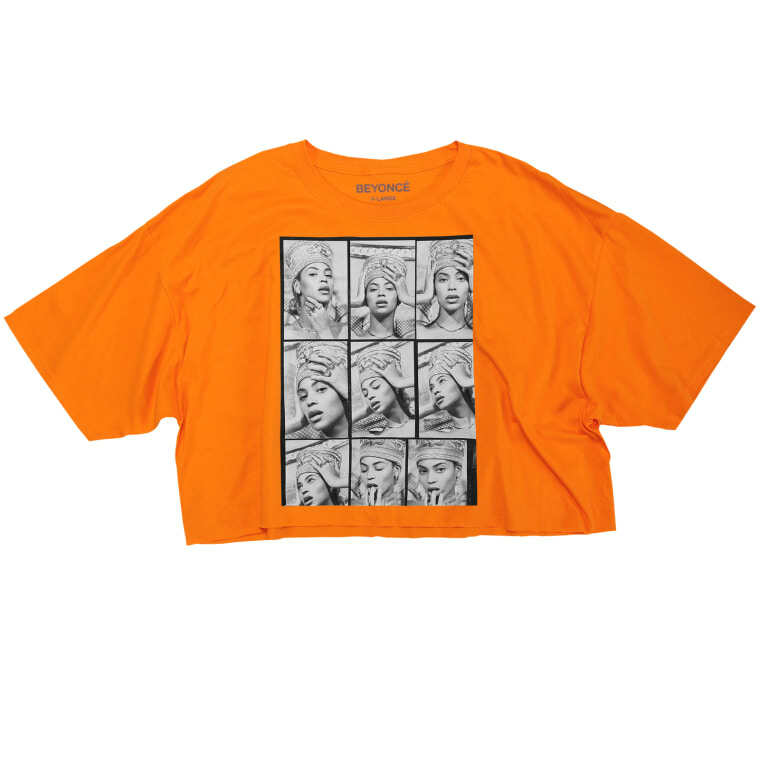 Your new wardrobe consists of five new tops, including a bright orange crop top, See all the new looks below; shop the entire collection here.